Hi all! 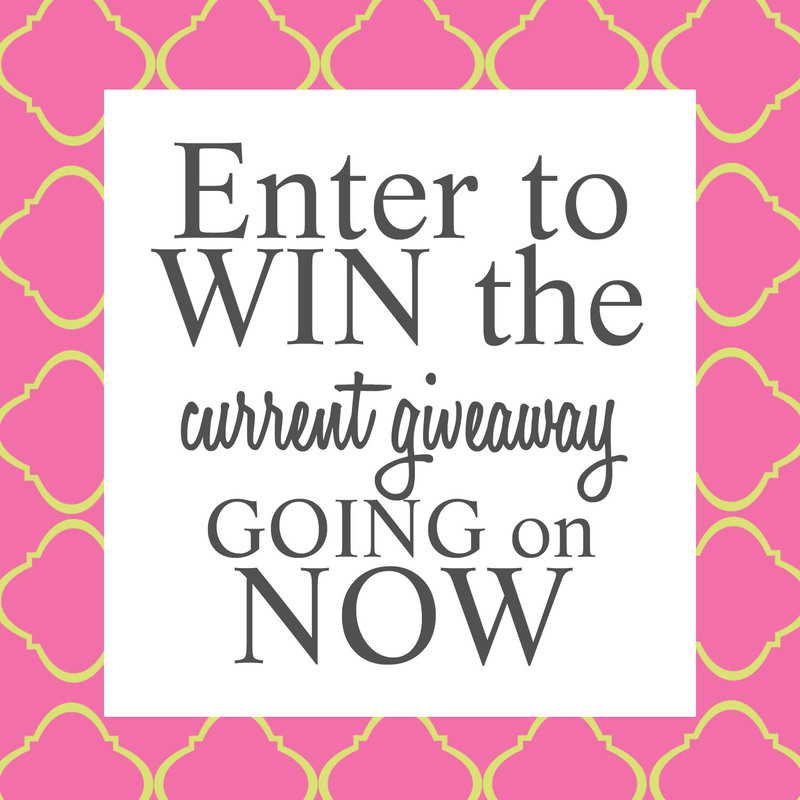 Want to win a $25.00 Target gift card? Pop on over to our Facebook page, like and SHARE the giveaway photo on Facebook to enter. Winner will be announced on Saturday, March 30, 2013 on Facebook.